This book provides an insider's view of what it was like to play in the Major Leagues during baseball's hey-day, and despite the fact that it was not all pretty, everything turned out beautiful for those of us lucky enough to be playing America's Game. 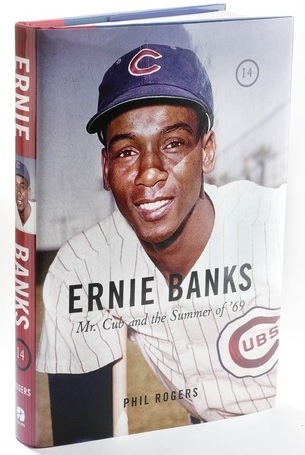 It is available online at www.triumphbooks.com, and the truly wonderful news is that Triumph Books has agreed to make a nice donation to The Ernie Banks Live Above & Beyond Foundation for each and every copy of this book when it is purchased via their website using the coupon code: 500HRC. So if you’d like to read about what it was like to play “for the love of the game” and hear about my one regret in baseball, buy this book.